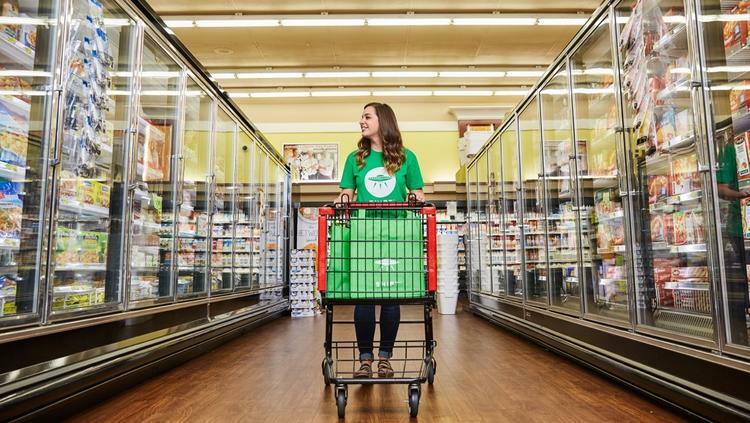 San Antonio-based H-E-B Grocery Co. LP will expand its new delivery partnership with Birmingham, Alabama-based Shipt to serve the Houston market, beginning June 29. The app-based service will also deliver from Central Market, which is owned by H-E-B. « Me Retire … From What To What?